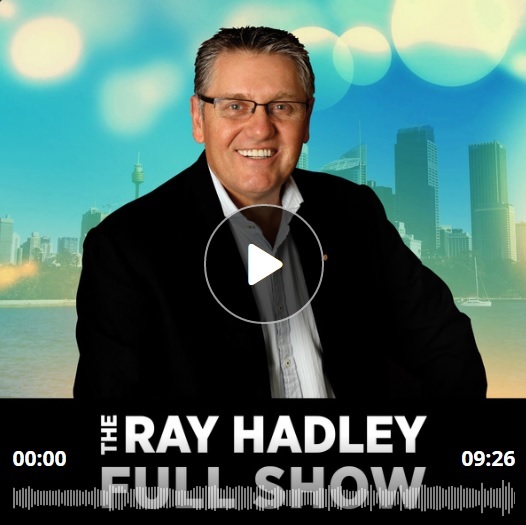 This is a brilliant podcast worth listening to from The Ray Hadley Morning Show. Steve Price, who is filling in for Ray Hadley here, chats with Cameron Kusher from CoreLogic. He gives some insight into the current state of the Housing Affordability Crisis with national figures and predictions for 2017.